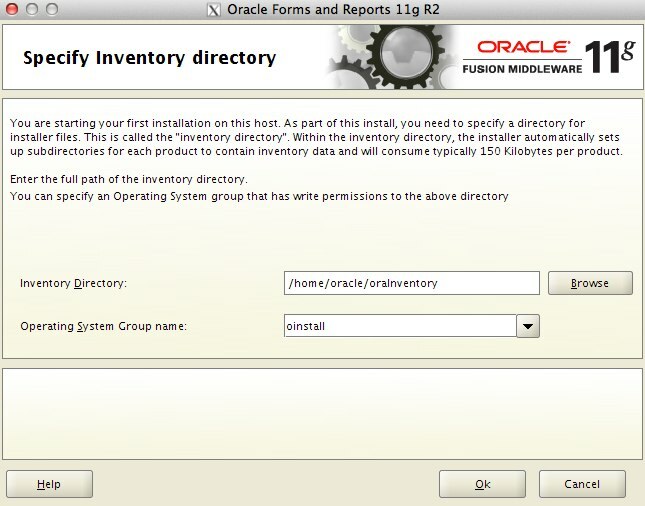 In the Oracle® Database Installation Guide for 11g there was a mention of Oracle Validated Configuration RPM. When I first installed OEL5, the RPM’s for that o/s version were not yet released. But since Oracle has now released the oracle-validated RPM’s for OEL5 on Unbreakable Linux Network. I decided to give it a try. I installed OEL5 with the default installation. I then registered my machine with the up2date utility. Oracle Validated Configuration did not only install the necessary RPM’s, it also created the oracle user/group’s, along with a couple of Oracle installation’s Requirements file modifications. Note that every modified files are backup up by the installation. All this automation is very neat and save some time. However, some manual work still needs to be done afterwards. Setting Shell Limits for the oracle User and Configuring the oracle User’s Environment section in the Oracle® Database Installation Guide recommend to configure those files above. 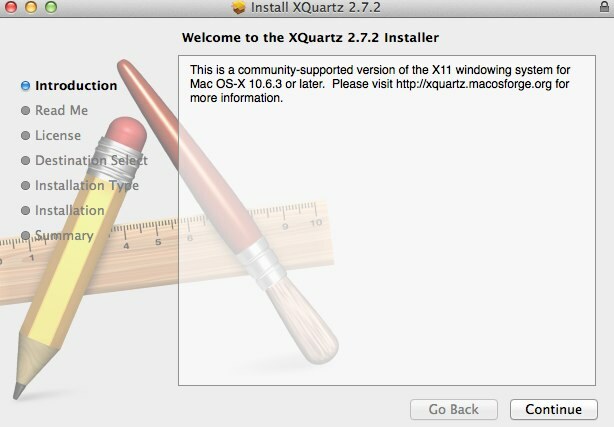 Also, Oracle 11g installer failed the Prerequisites Checks for 2 kernel parameters. I had to manually change those 2 parameters in the /etc/sysctl.conf file. Since reading the documentation is always a good idea when a new Oracle release is out, I decided to read Oracle® Database Upgrade Guide and the Oracle® Database New Features Guide before getting into the 11g installation guide. It is funny how I haven’t yet downloaded the new Oracle 11g database and I am already using one of its new features! Oracle 11g now enables users to send out comments, making it faster and easier to everyone to enhance the documentation. Thank you for sending us this correction to the Oracle Database Upgrade Guide. The problem has been fixed and the correction should appear in the next revision of the book (probably in part number B28300-02). Last Week, I experienced a kernel crash using Oracle 10.2.0.3 on my Oracle Enterprise Linux 4 sandbox server. There was not a single reaction from the server, I had to reboot the box by pressing the reset button. I happened to have a backup of this sandbox database, which gave me the opportunity to perform a media recovery. The situation was that the undo Tablespace had a corrupt block. Just when I was about to restore the whole datafile, I remembered a nice Oracle 10g feature called Block-level media recovery. Note that this is a Enterprise Edition feature. I had a huge load of tasks to do that particular morning and I was very happy with the time saved recovering that datafile. It was as easy as this ! The database is now up & running, with no further issue in this matter.